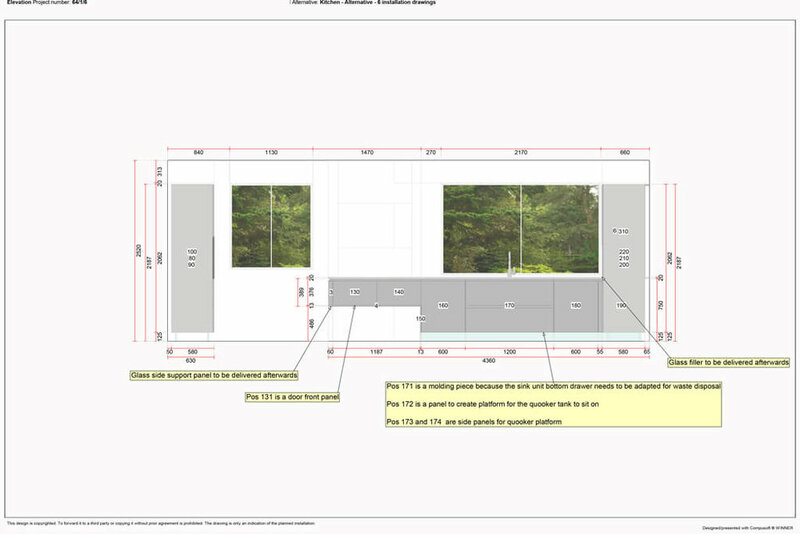 The first step is for you to have a detailed planning discussion with us. 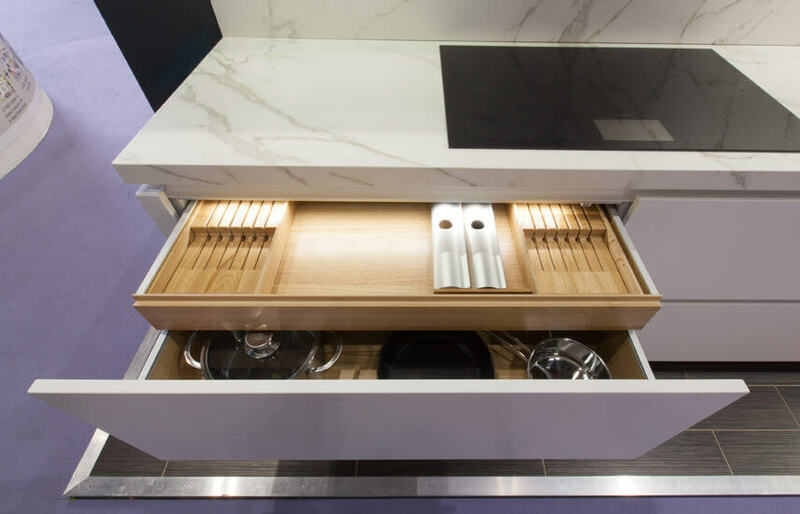 We want to know everything about your requirements - how you like to use your kitchen and what the "essential" elements are going to be. How big is the space? Are you carrying out building work at the same time? 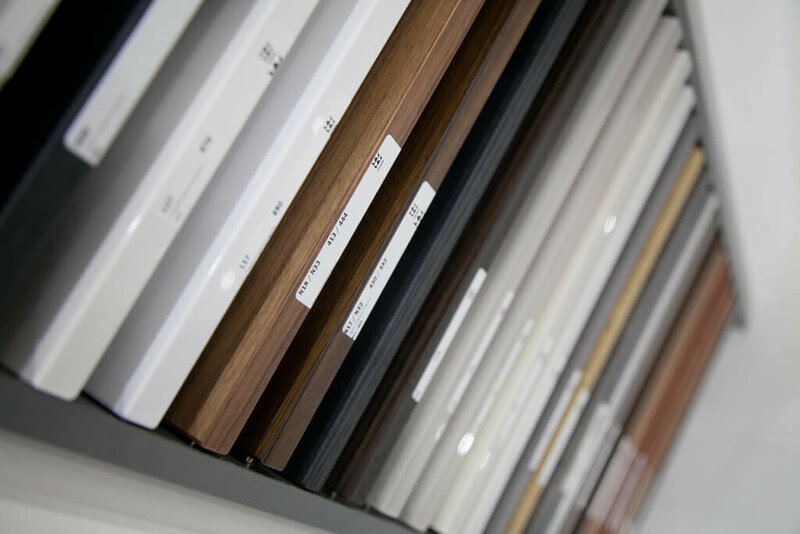 We'll review our numerous kitchen finishes, colours, styles, worktops and appliance options so that we get a real understanding of what you would like. The earlier we start these discussions, the more options and flexibility you will have and the more smoothly the project will run. 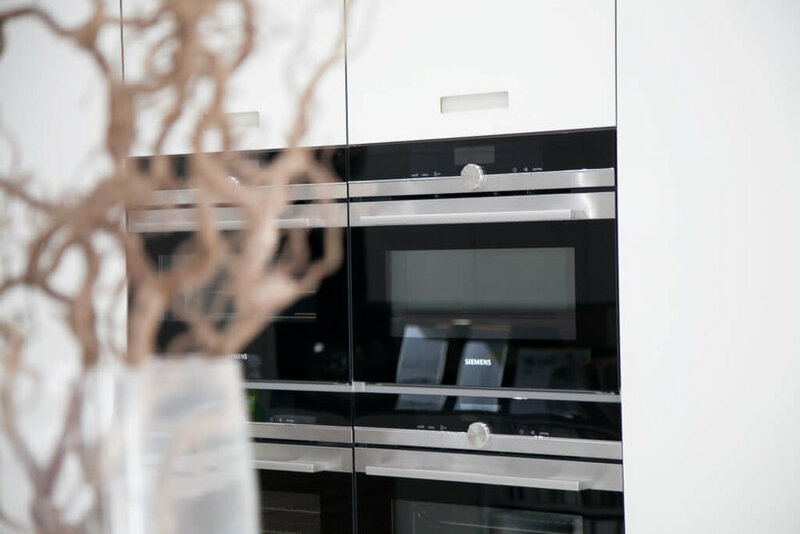 It's never too early to start talking to us about your new kitchen so please pop in or contact us soon. 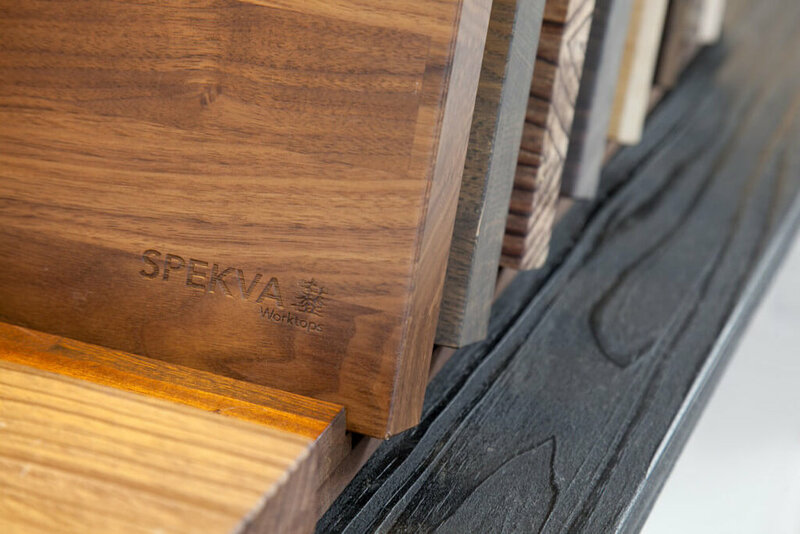 Our design process is based on three key principles: functionality, practicality and creating the “wow factor”. 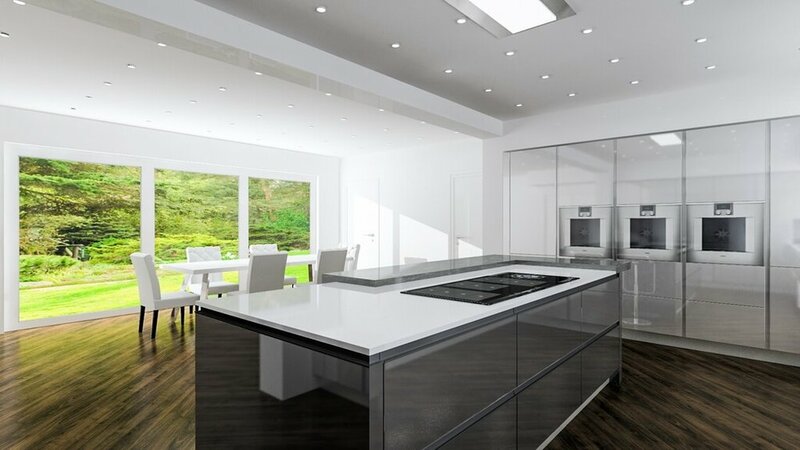 After our initial conversations, we'll work our magic and come back to you with some proposed layouts and life-like computer generated renders showing how your new kitchen might look. 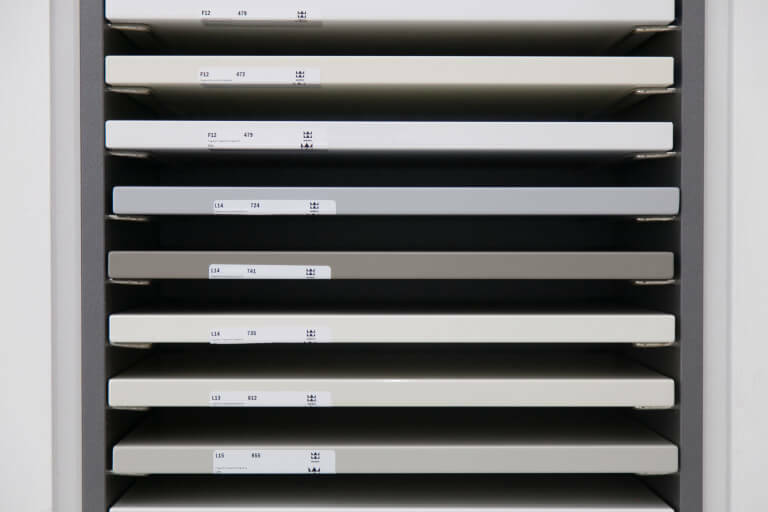 We'll present options for finishes, colours, suggested appliances and worktop materials too. 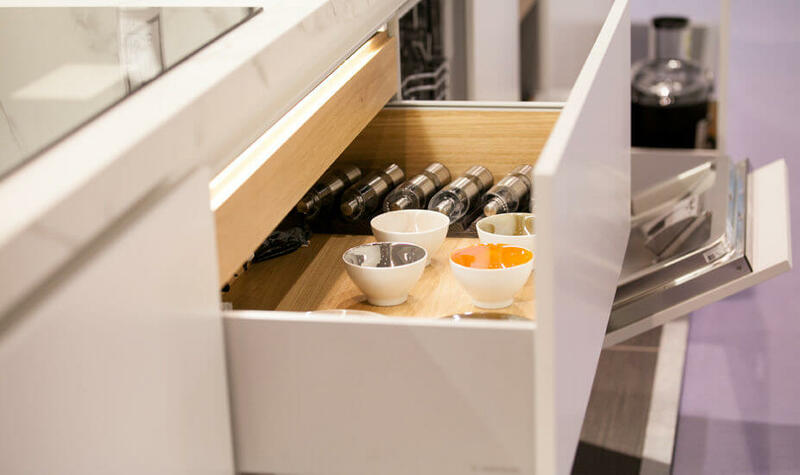 You now be confident that you are well on your way to getting the luxury German kitchen that you have always dreamed of. 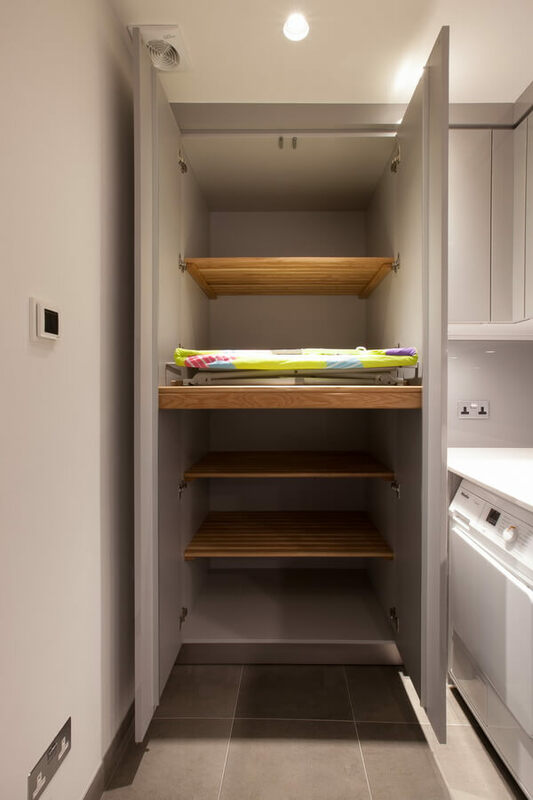 Do the cupboards all open in the most convenient direction? Have you got the electrics and plumbing in the right spots? Can all the shelves be reached and are there enough of them? 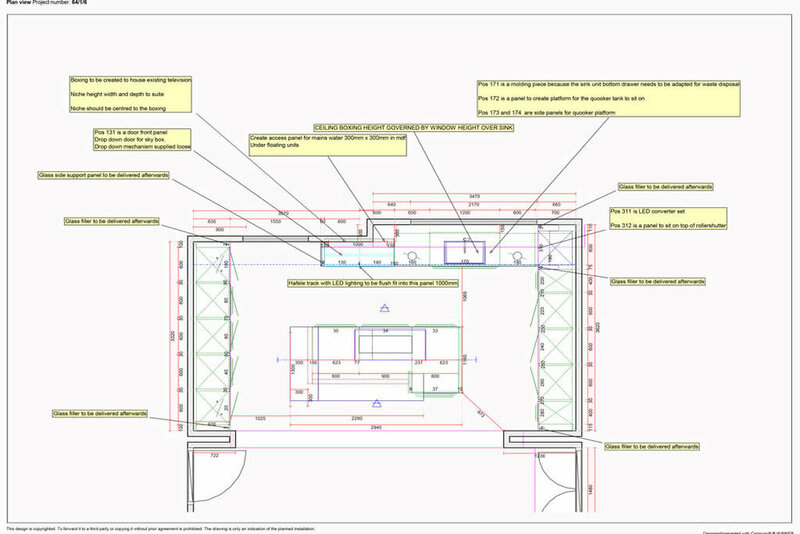 There are plenty of details to go over at this stage to ensure that the design is perfect. 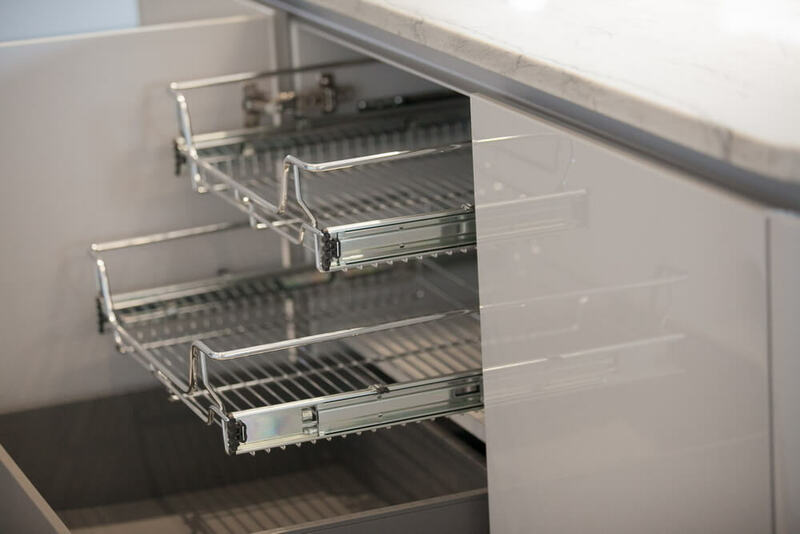 All these questions and more will be asked, answered and then, if required, plans will be adjusted and tweaked so that you know how every single element of your new kitchen will work once the project is complete. 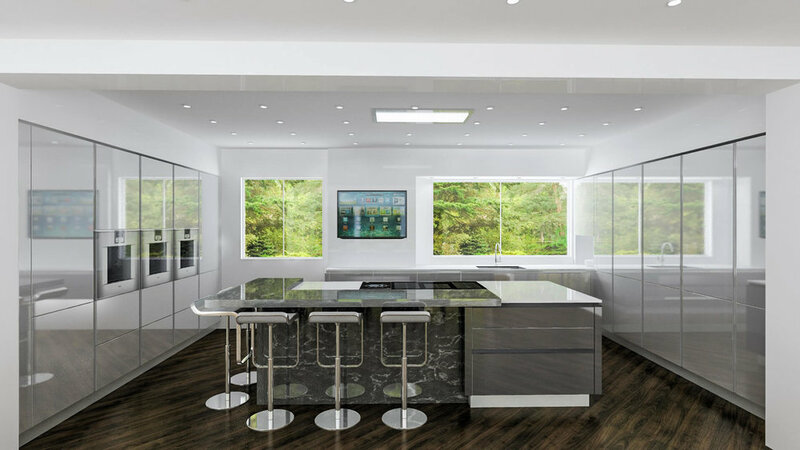 Our kitchen designer will also make a visit your home to double check dimensions and other details. Then it is time to place the order and prepare for the final stage. 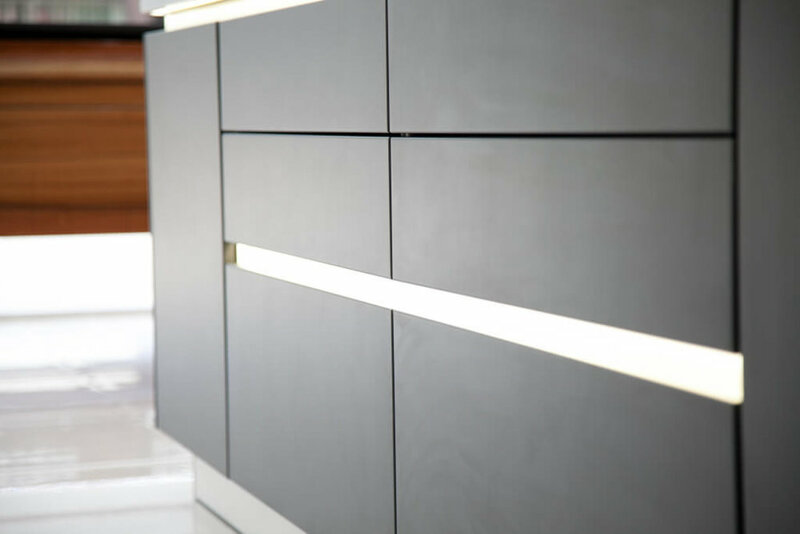 We cannot stress how vital it is that your kitchen is installed by an experienced kitchen fitter. This is not a job for a general builder no matter how great they are; you need a specialist kitchen fitter. Around 90% of our customers use our team of fitters to fit their kitchen and the other 10% usually wish they had! If your fitter is not familiar with the brands we supply then it will be difficult for them to get things 100% right during the installation so we always recommend that clients use our fitting service if at all possible. 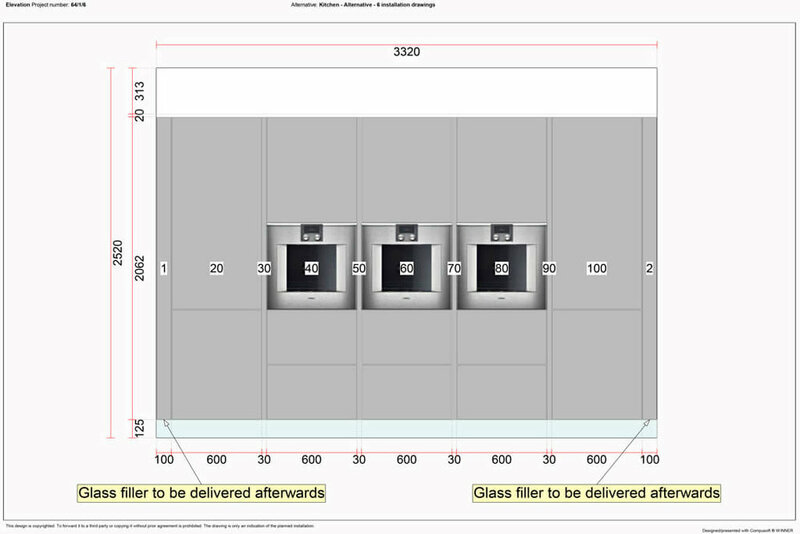 Another big advantage of this is if anything should go wrong, break or get damaged by one of our approved fitters then we will arrange prompt replacement of the parts at our cost - this alone can save you money and minimise any delays to the completion of your project.